The Advertising Standards Authority and other bodies have sent a letter to 450 gambling operators telling them to stop using ads that are likely to appeal to under 18s. 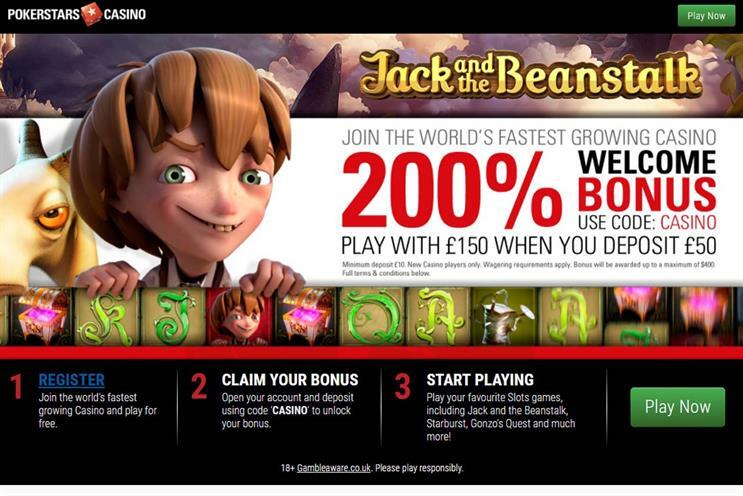 The letter, also signed by the Committees of Advertising Practice, the Gambling Commission and industry body the remote Gambling Association, responded to an investigation by The Sunday Times, revealing the use of games on a number of major gambling sites that are often free to play and feature cartoon characters, animals and fairy tale themes. The signatories wrote: "We are writing to advise you to amend or remove immediately any ads on your website or in third party media that are: likely to appeal particularly to people aged 17 or younger (‘under 18’); and, generally available to view (‘freely accessible’). Operators were reminded that they were required to "advertise responsibly with particular regard to the protection of under 18s and others who are vulnerable to being harmed or exploited by gambling advertising." This includes a requirement that gambling ads should not "be likely to be of particular appeal to children or young persons, especially by reflecting or being associated with youth culture." The letter went on to say: "An ad is considered to have "particular appeal to children or young persons" if it is deemed likely to appeal more to under 18s than to over 18s. "The use of particular colours, cartoon and comic book images, animals, child- and youth-orientated references and names of games such as "Piggy Payout", "Fluffy Favourites", "Pirate Princess" and "Jack and the Beanstalk" are likely, alone or in combination, to enhance appeal to under 18s." It warned: "If gambling operators cannot or will not bring their advertising into line with the Code, the CAP Compliance team has various sanctions available to it and will consider applying these if we continue to see gambling ads that have particular appeal to under 18s." The Gambling Commission warned in November last year that 450,000 children in England and Wales aged 11 to 15 were gambling each week, with 9,000 of these likely to be problem gamblers. A campaign earlier this year by 18 Feet & Rising for problem gambling charity GambleAware highlighted how young people were at risk from gambling addiction.